Which is Better: Aliexpress or Taobao? PRODUCT WISE PRICE COMPARISION – Which is a cheaper option? Aliexpress is for the consumer who do not wish to purchase in bulk. Taobao is for B2B. Business who wish to make use of bulk shipment to make the cost lower so they can have a better profit margin when they resell. A newer introduction into the most preferred E-commerce giants of China, Taobao.com is giving some serious competition to the existing leaders including Aliexpress due to the large variety of products that are available for the customers and that too at attractive prices. This is an online platform where sellers, in fact, millions and millions of them, come together to sell their products. Mostly referred to as the eBay of China, Taobao helps in the retail amount selling of products. However, this site is focussed towards the domestic market of China rather than shifting to international orders. However, sellers from different countries can come together to sell their products and the customers get the products at very cheap and exciting prices. 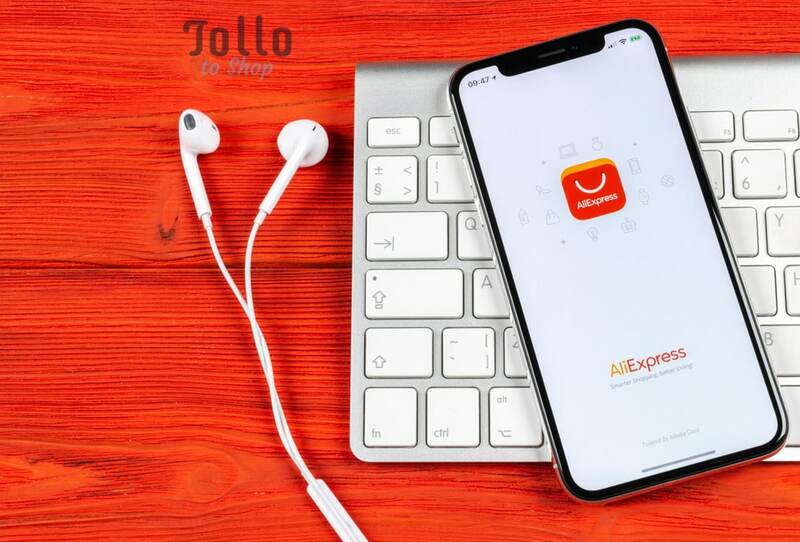 On the contrary, Aliexpress is a place where no buying agents are involved and the customer can make the payment very easily using his or her own credit or debit card. In the case of Aliexpress everything is made available in English language for the customers. The major competitors in the segment include eBay, Alibaba and Aliexpress. For a better comparison, the competitors should have similar terms and conditions which can be used as a basis for deciding on the winner. Alibaba is an ecommerce giant which aims in wholesale marketing which is not the major concern of Taobao. Hence Alibaba can’t be the best competitor for Taobao. Again, taking China as the base country eliminates the option of eBay from the contenders list. This implies that the best contender for Taobao would be Aliexpress. We also know that Aliexpress and Taobao are the preferred sites for wholesale and retail marketing. Aliexpress can be operated by users all across the world since it supports different languages whereas Taobao only supports the Chinese language. This justifies the fact that Taobao is primarily concerned about the domestic market only. On the contrary, Aliexpress also deals with foreign trade as well. Aliexpress supports payments from sites like PayPal whereas it is a bit more complicated to make payments on the Taobao which uses Alipay. The verification and registration process is a bit lengthy. Aliexpress has a lower count of 0.3 million sellers whereas Taobao has a whopping 8 million sellers count. Taobao has also 1 billion products listed on the site and the same products of Aliexpress are available at cheaper prices on Taobao. However, the key point lies in the fact that how good at Chinese you are. Owing to all these Taobao sales volumes is accounted to be at least 10 times as compared to that of Aliexpress. The shipping duration of Taobao is very less as compared to that of Aliexpress. The products at Taobao have the product pictures in the description and come with a quality check tag as well. On the other hand, one cannot find the product picture in the description in case of Aliexpress. Thus Taobao has higher quality products whereas Aliexpress might have low-quality products as well. To get better results on the decision of the better E-commerce site in between Taobao and Aliexpress a few products were chosen that are available on both the E-commerce sites. Basing upon the prices that the products are made available to the customers including the base price and shipping cost to India, a conclusive decision can be reached. The first product chosen for comparison is the Skmei digital men’s watch. On Taobao Focus the price of the watch is found to be 39.00 Chinese Yuans which comes to be around 5.80 US dollars as per the general current conversion rate of 1 CNY=0.15 US dollars. However, the additional shipping cost that is levied on the 100 grams package to US, an additional charge of 26 Chinese Yuans or 3.98 US dollars is added to the base price of the product. On the other hand, the same model of Skmei Men’s digital swimming watch on Aliexpress is found to be 9.3 US dollars including the shipping cost to US with E-packet. However, a discount of 15 % can be availed as well if the purchase is made using the app. So the effective price come to be a lot lower than that on the Taobao site i.e. 7.90 US dollars approximately. Thus the winner in this context is Aliexpress. As per the order placed by a customer at Taobao, a consolidated products shipment of the below products cost the person 39 dollars with shipping charges where Aliexpress provided the net amount at a higher value since it covers FREE shipping per product basis. When we order these items in bulk from Taobao, I can ship back to US via a consolidate shipper. This drives down my cost by a lot as compared with separate orders at Aliexpress. Although some goods are available at much lower prices on Taobao, the shipping cost when added to them gives the price a boost which exceeds that of the Aliexpress price. Here is a good guide to share. This price of the products varies on the order quantity. If order quantity is higher, then there are chances that the price would be lower. This could also be higher since the weight of the package increases as well. But the products generally come at lower prices if the order is made in bulk. 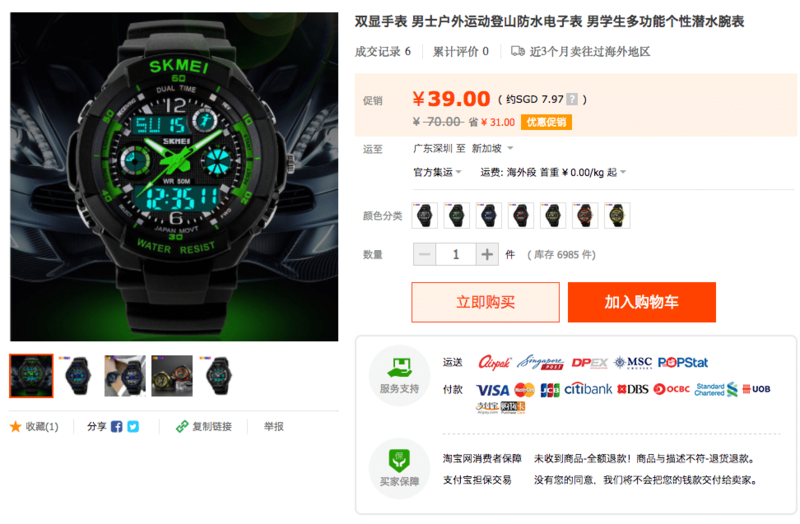 In the Skmei watch case study that is mentioned above, a discount of 15 % is provided if the customer orders the product in bulk on Taobao. 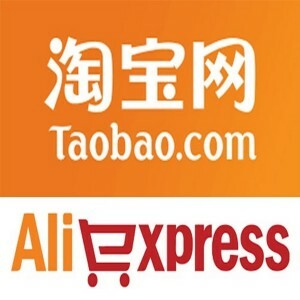 Both Taobao and Aliexpress offers a large variety of shopping options for customers worldwide. With the large number of items available at exciting prices on Taobao, the site has become one of the most preferred sites for purchase. 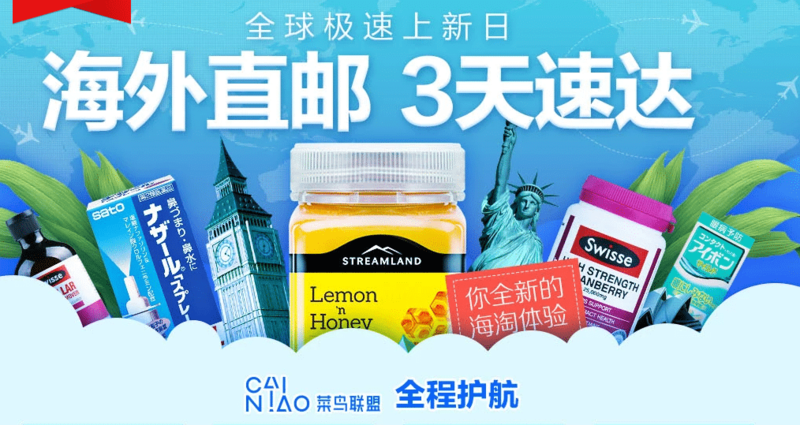 Also, the Taobao agents are available for customer service all round the clock and all the products from different manufacturers are packaged into a single shipment which is also called consolidated shipping. Some of the drawbacks include high service charges, the Chinese interface and some limitations on the return policy. On the contrary, Aliexpress provides free shipping on many products and the site is available in different languages making it convenient to be used by people worldwide. The prices on Aliexpress are a bit higher and there is no facility for consolidated shipping. Thus these sites cater to different needs of the customers as per their preferences. While Taobao has been the widely used one, Aliexpress is the new contender and deserves a try as well.